If Alexander had not taken control his empire would not have expanded sicne his father was nto looking for the end of the earth. Most of Alexander's generals were Macedonian. The Macedonian phalanx was Philip's creation, extended by Alexander. 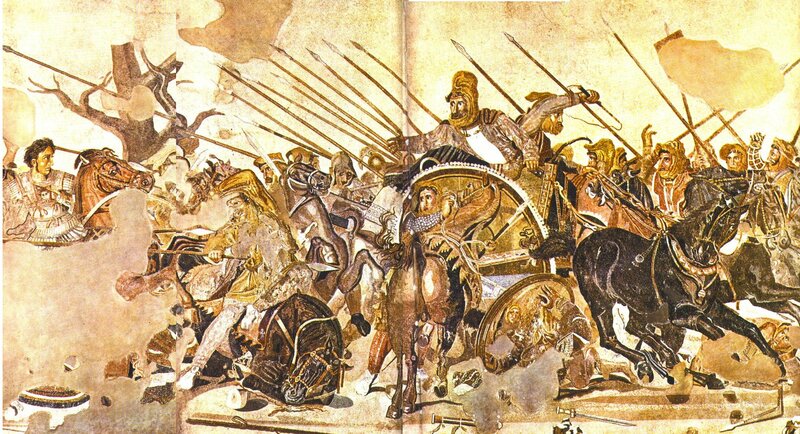 Whereas the Greeks still fought in their traditional three battle lines, the phalanx was a flexible unit well drilled and able to take on a variety of formations.